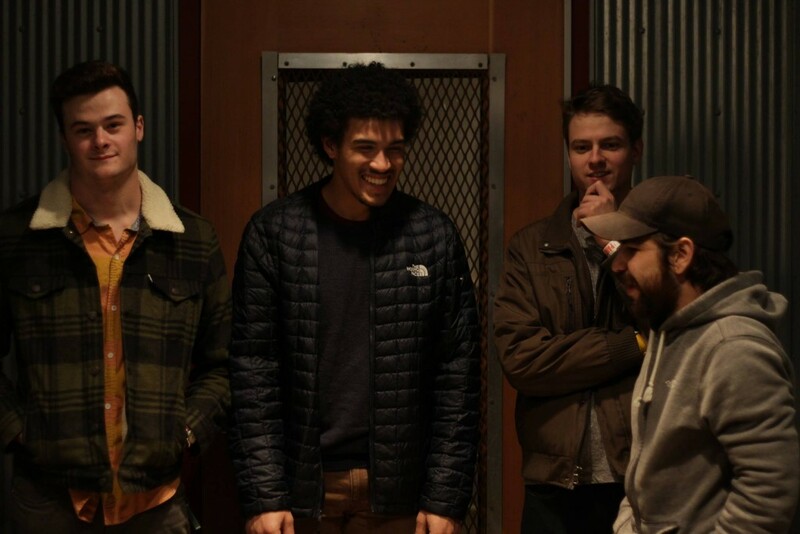 Local band Smizmar has been around for about two years, sprouting up in the beginning of 2015 between Ohio University students Wes Gilbert, Henry Allen, Wes Mueller, and Chris Wityk. “Smizmar” is a reference from cartoonist Matt Groening’s early millennium animated comedy, Futurama – the term applies to one’s “true love, or soul mate,” within the alien Amphibiosian culture. Earlier this year, the outfit released their first EP on CD, Easy Does It. Within that slim seven-track volume is a powerful, quick, and relentless dose of shaggy, moody rock pop, songs that lament the loss of memory and the nebulous nature of time. Tracks from the EP been selected by Columbus’ PromoWest Productions to be included on their Local Discover Playlist, and by French culture website Benzine Magazine as one of the tracks on their Life is a Minestrone compilation. Although Smizmar’s sound could be lazily summarized as “indie rock,” it could be more specifically categorized alongside a certain breed of brainy art-pop – along the lines of Pavement, Built to Spill, and Stereolab. “I have always been the type to devour new music,” said Gilbert, whose current musical fascinations include Toronto-based post-rock outfit Do Make Say Think; as well as lauded Sacramento, CA alternative rockers Cake. Only a few months off the release of Easy Does It, Gilbert said that he’s recently completed and mixed six new tracks, which he hopes to release by the end of 2017. Gilbert said that much of the inspiration for the EP comes sheerly from his various interactions with various folks throughout his early 20s. 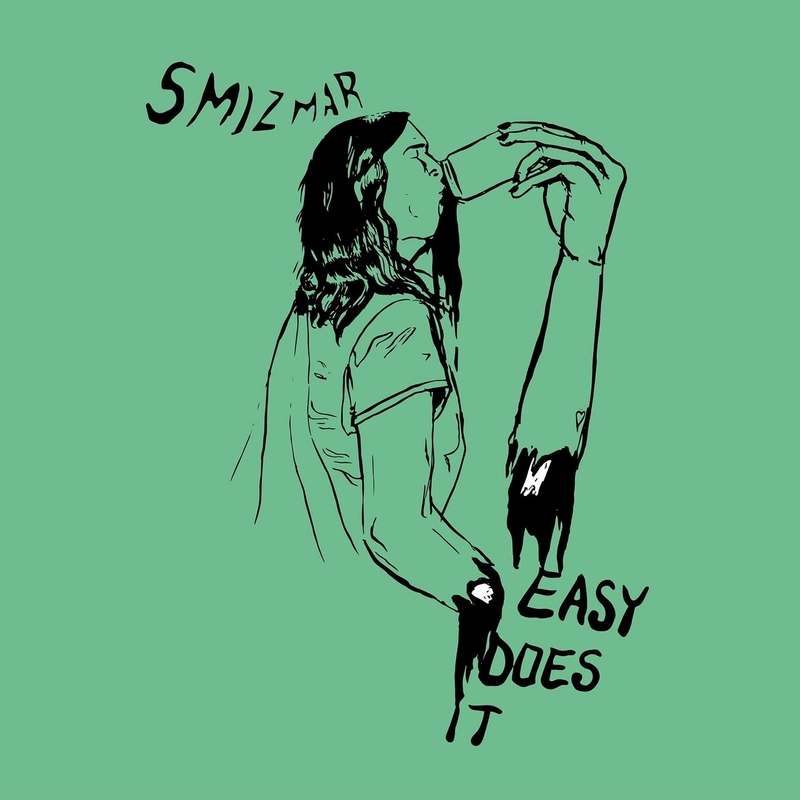 “Easy Does It” cover artwork, by Meghan Bass. When Gilbert started his academic career at OU, he was initially thinking about going into some type of program that would prepare him to go on to complete a graduate program in physical therapy, or some career in the healthcare field. An early on required psych class changed his tune, though, and he decided to pursue a psych degree completely.